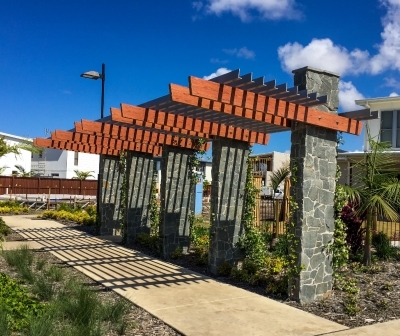 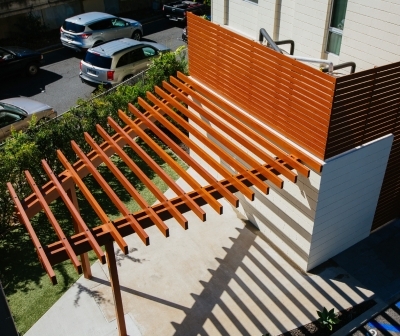 A thoughtfully designed pergola will add beauty and function to an outdoor area. 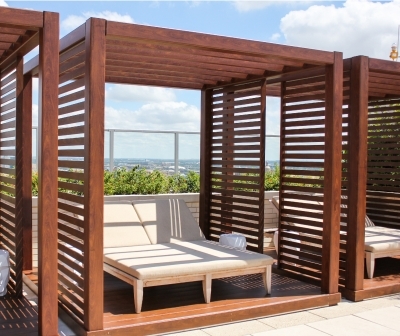 They are an eye catching addition that can provide more living space for seating, reading or general relaxation. 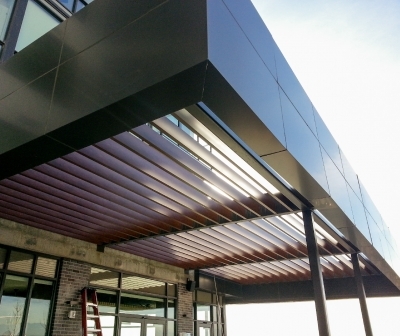 A pergola or awning offers shelter, shade, and helps to reduce temperatures. 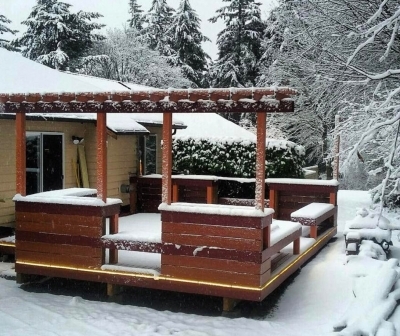 Perfect for creating an incredibly comfortable garden feature. 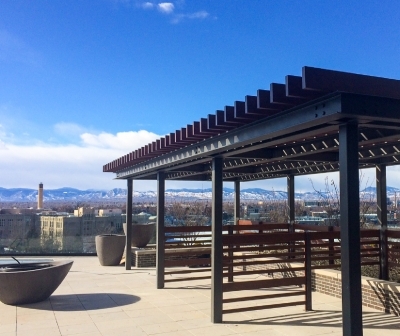 Knotwood’s pergola and awning systems give you the flexibility to create your ideal space. 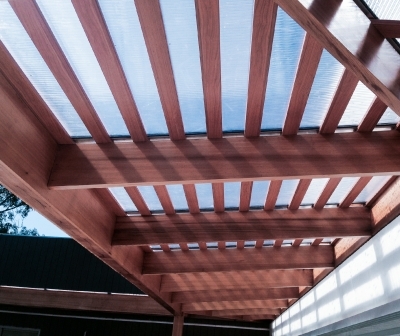 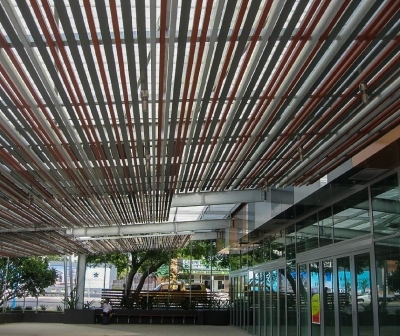 Knotwood’s battens and beams are capable of spanning large areas. 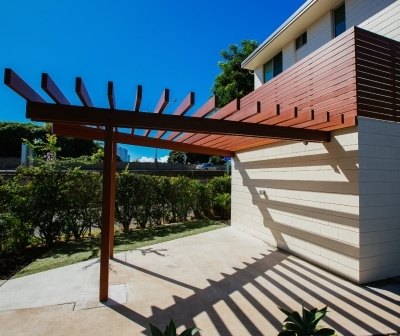 They have a hidden fastening system ensuring a clean and flawless finish. 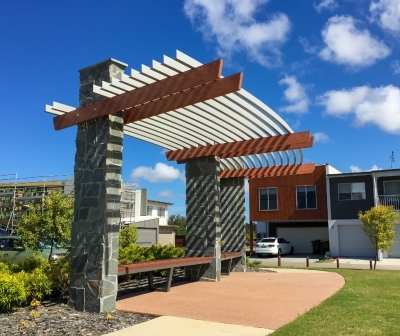 The durability and strength of aluminium means your outdoor area will not only look great, but will endure the test of time with minimal maintenance. 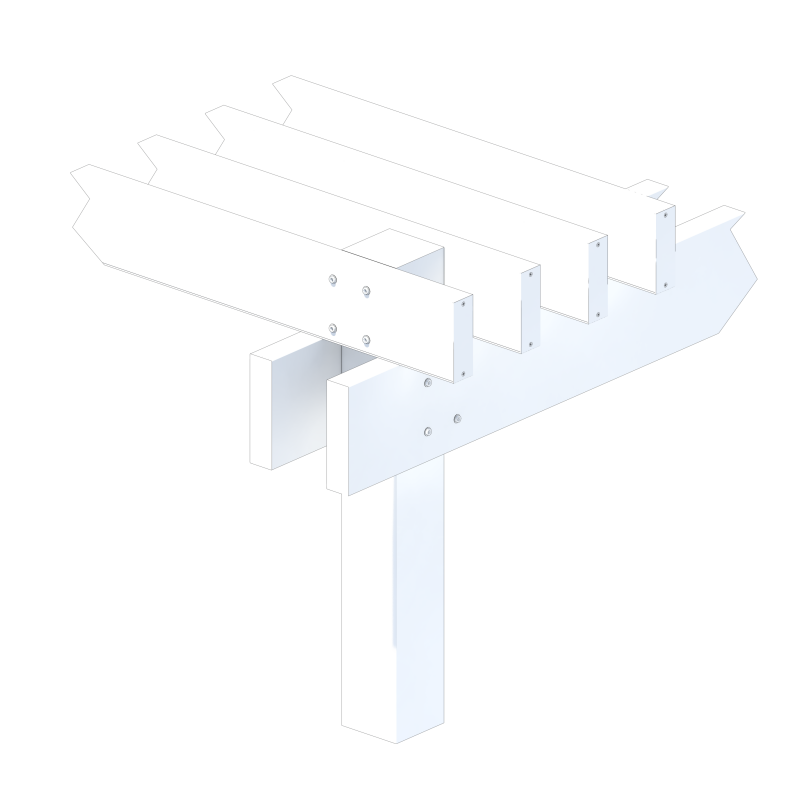 Knotwood offers you the flexibility to choose your post, beam and batten sizes. 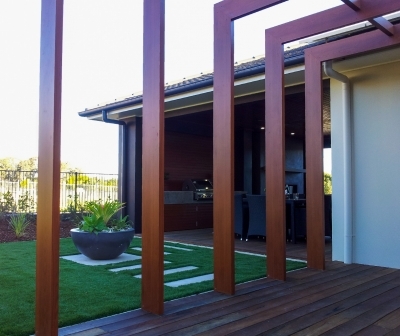 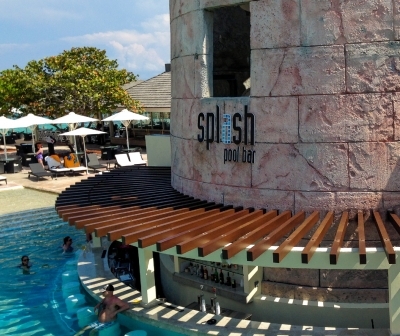 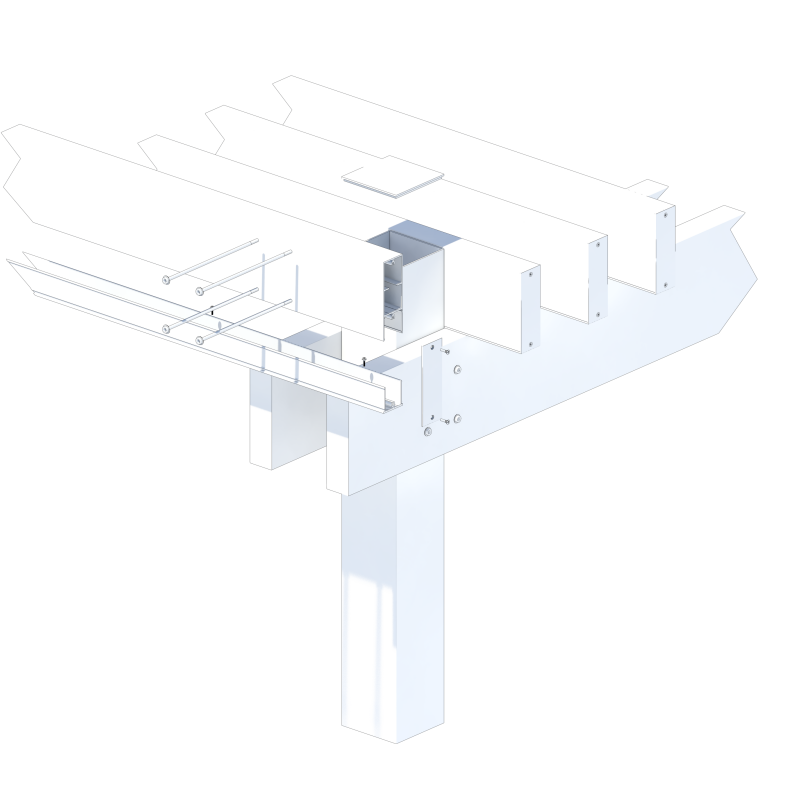 The range includes 100mm posts, 200mm beams and 50×50 up to 200×50 battens. 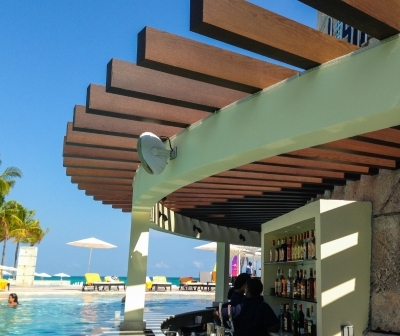 Your outdoor design options are endless. 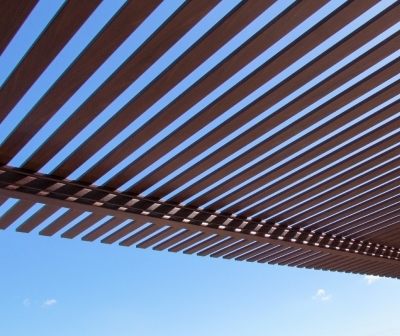 All of our aluminium products come in a huge range of natural woodgrain textures and solid powdercoat colours. 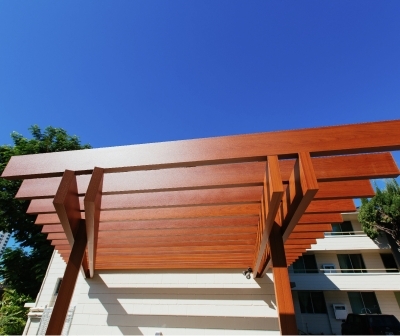 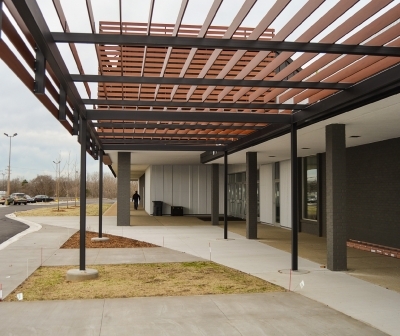 Here’s what you need to know about knotwood’s awning and pergola installation.